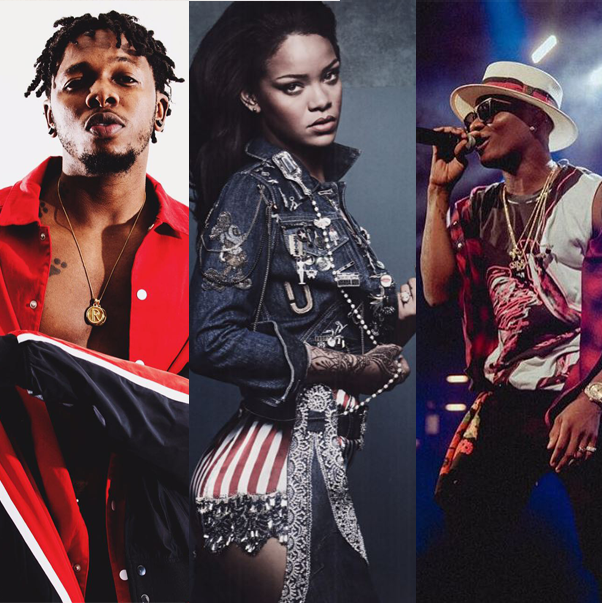 Nigerian Music Stars Runtown and Wizkid will Join Multiple Grammy Award Winning Artist Rihanna to Headline the 2016 CropOver Event in Barbados. Crop Over is Barbados’ premiere summer festival and attracts visitors from across the globe! Many Bajans that now live off the island also return home to join in the festivities with family and friends.